Could some new mood of democratic bipartisan co-operation rise from the ashes of Donald Trump? “There is a lot more to people than what they do ... Better questions to ask when you meet someone for the first time might be something like, ‘What do you love to do in your free time?’ ... ” This is also quite crazy, no doubt, but our thanks to the San Francisco Examiner website anyway — and to Melissa Eisenberg, who sounds like a very interesting person to meet for the first time, and yet another piece of evidence that democracy in America is not dead yet. 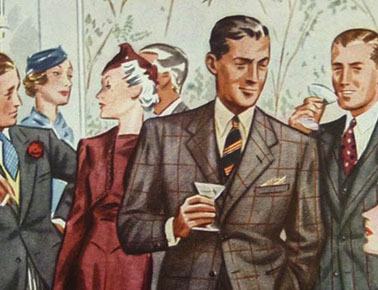 I at least consider myself progressive and/or liberal or even mildly radical politically. Both David Brooks and Max Boot are self-declared conservatives. But I almost altogether agree with them in these two articles. And the main channel of this agreement is a shared faith in democracy. 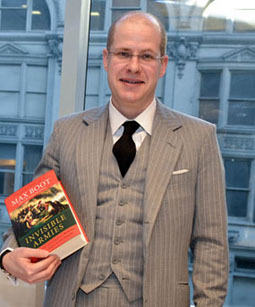 Max Boot, with his 2013 book, Invisible Armies: An Epic History of Guerilla Warfare from Ancient Times to the Present. 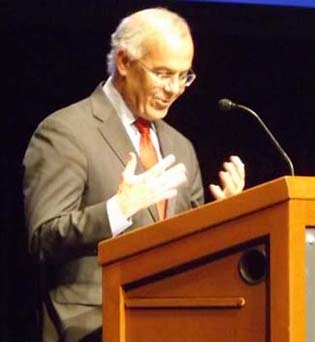 The man who haunted my TV screen this past Sunday, October 9 (in between visits to the dramatic final Blue Jays/Rangers game) was just the quasi-pathological, anti-democratic bully described by David Brooks and Max Boot in their articles of October 11 and 10. The pressures of two very crazy campaigns for Mr. Trump (and the rest of us) — the Republican primary and now the general election on November 8 — have altogether obliterated the somewhat more sympathetic character from the historical past. 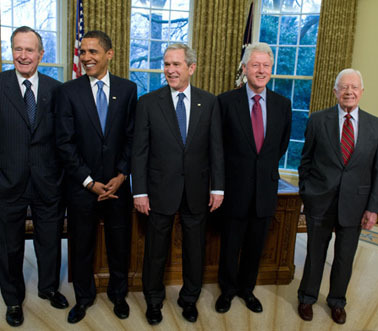 Five US presidents, Republican and Democrat, at the Obama White House — l to r : George H.W. 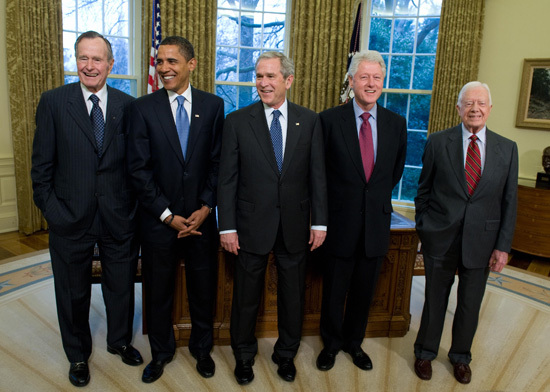 Bush, Barack Obama, George W. Bush, Bill Clinton, Jimmy Carter. But the thought that something even just vaguely of this sort might be possible, in the wake of a failed Donald Trump presidential campaign, has brightened my day and cheered my night. I don’t know if I’m really going to like a Hillary Clinton foreign policy blessed by Max Boot. 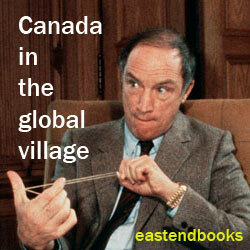 But this is certainly one American election I hope David Brooks has got right.